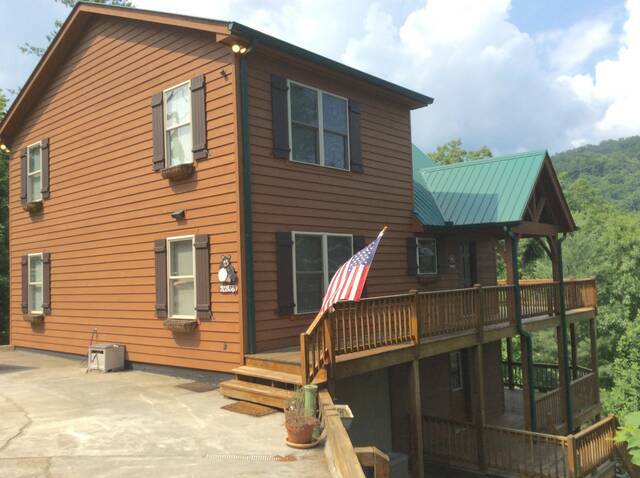 Beautiful mountain cabin located in Townsend, just outside of the Smoky Mountain National Park boundaries and very convenient to Pigeon Forge and Gatlinburg. 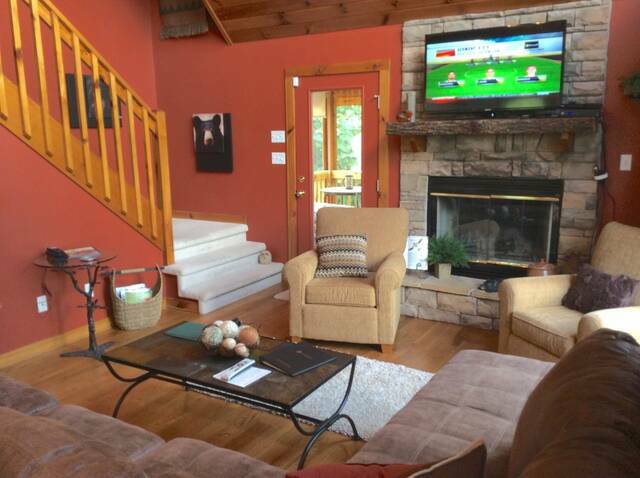 White Cloud offers you total privacy , fantastic accommodations and nice mountain views! 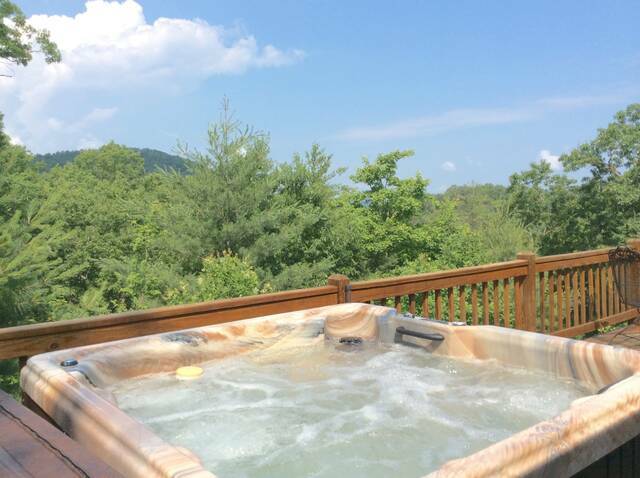 White Cloud sits just outside of the Smoky Mountain National Park boundaries and offers total privacy! 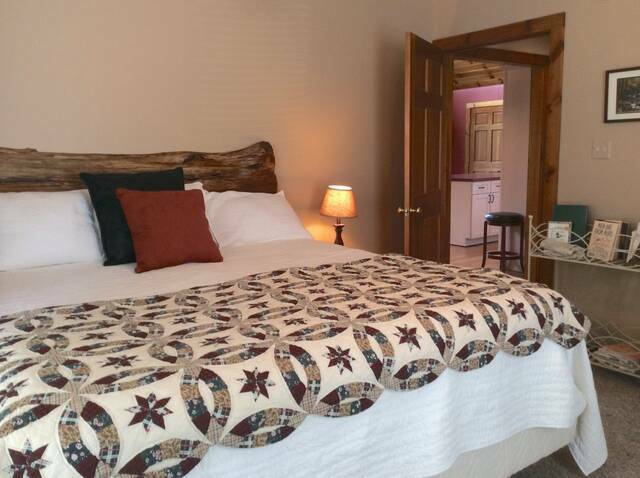 Located in Townsend, just minutes from Cades Cove and all that the National Park has to offer, yet only 15 miles from Pigeon Forge. 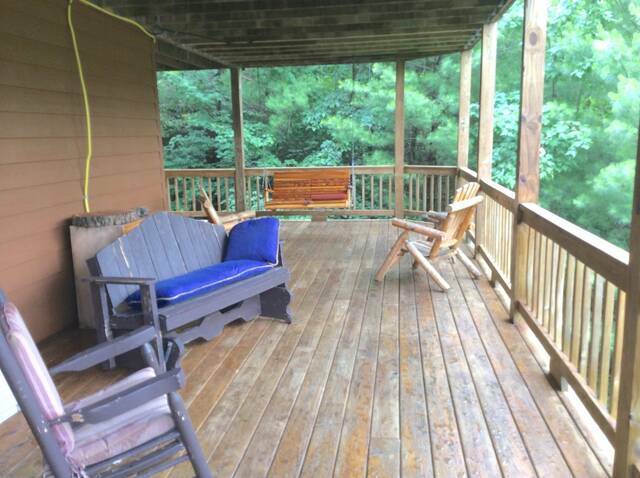 You'll love the relaxing accommodations of this cabin, from the mountain views off the back deck to the peaceful screened porch and hammock! 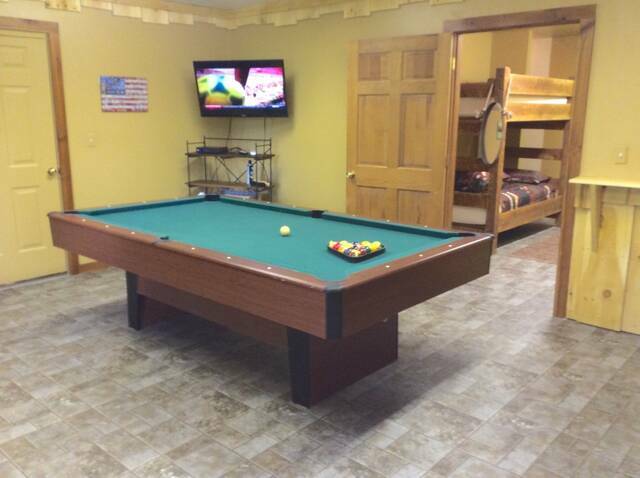 Featuring a large, open kitchen and dining area, well appointed bedrooms, large game room with pool table and even a game table/TV room upstairs with large flat screen TV. The cabin was so accommodating....easy access with great parking.....I will definitely plan on renting this cabin again, but I will never plan to come the week after Christmas again....too crowded at all of the attractions! Diane, the sweet girl at the check in office was a sweetheart with a beautiful personality.....hope to do business with her again! Management Response: It was a true pleasure having y'all stay with us for the holidays! I look forward to having you back again in the future (and when this area isn't so crowed!) Its outstanding groups like you and yours that make my job such a treat! The adults in our family had a great time of relaxing, game playing, hiking and shopping all while enjoying the home and view from White Cloud. We are checking our calendars for a return visit! Management Response: It was great to finally get to meet y'all! We are so glad you had a wonderful family get-a-way and and (I personally) look forward to seeing you all again soon! We get to meet a lot of people from all different corners of the world and its people like you and your family that bring such joy to us in this line of work. Thank you for the visit, don't be a stranger and give us a call when your ready to come back again!! Only disappointments was the wi fi was not working and frig has water pooling inside the unit. Management Response: It was a pleasure having you all stay with us. Yes, the rainy weather plays a very large roll in wifi service in the area. We did have a repair person check the refrigerator and correct the condensation problem. Thank you for the review and the recommendation in spite of the technical difficulties you experienced during your stay. Again, it was a true pleasure having you stay with us and look forward to seeing you again in the future. Just returned from a week long stay at the end of October in White Cloud and it couldn't have been better. 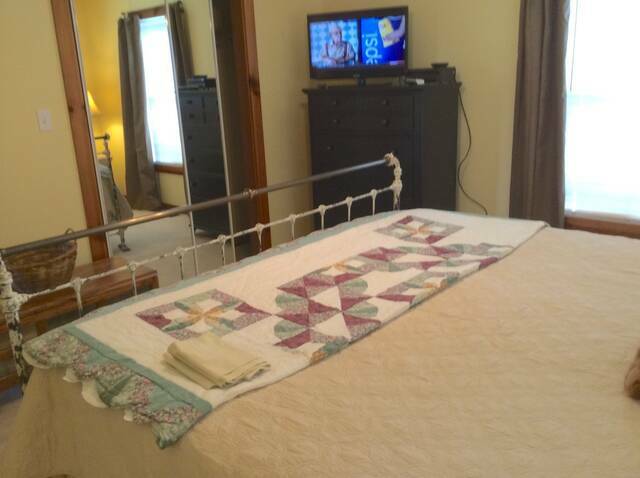 There were 4 adults staying here and we had plenty of room to either visit together or spend time apart. 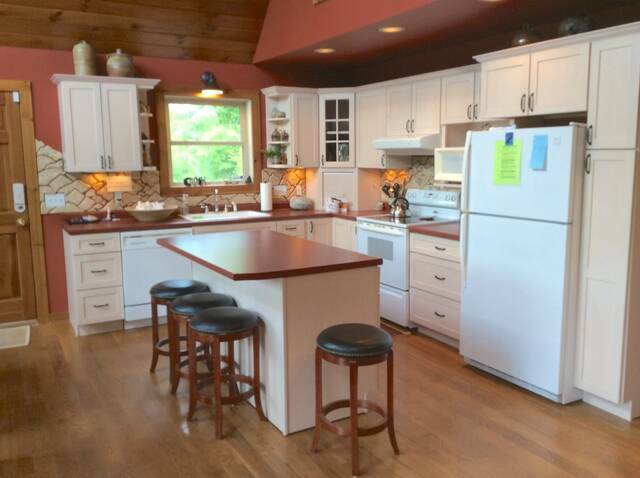 The entire cabin was very clean, beautifully decorated, and kitchen had everything we needed. The only issue we had was an almost empty propane tank on the gas grill. We had just enough for our first dinner in. The very next morning we had a new full tank of propane delivered to us! 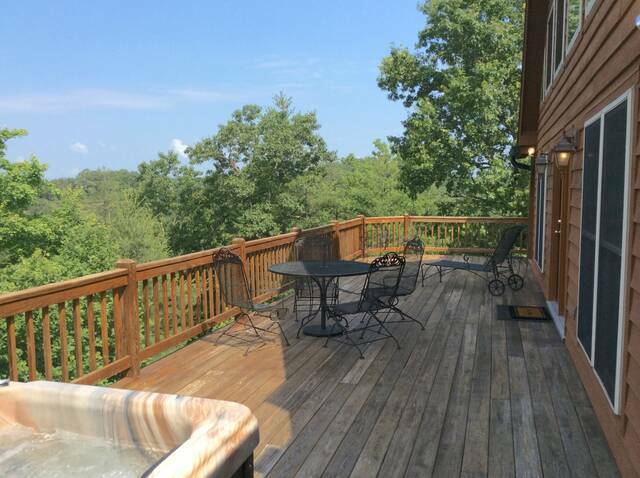 We enjoyed the hot tub and the view from the porch. The week we stayed was rainy and cool. This cabin was well stocked with books and board games, which we really appreciated on the rainy evenings. The cabin was also well stocked with firewood for the fireplace making our evenings cozy. 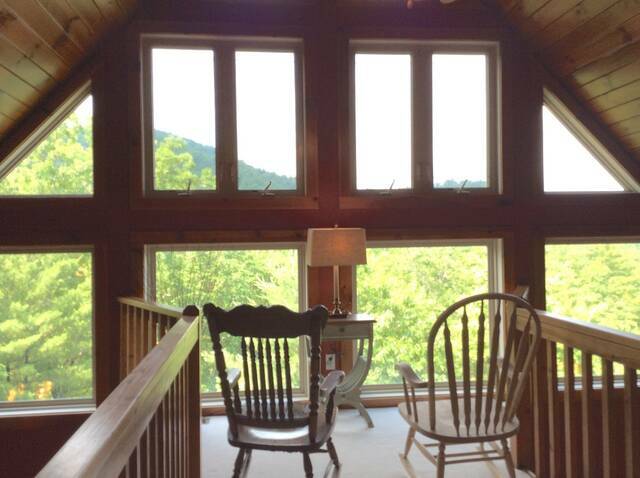 An added bonus was the sitting area up in loft with plenty of windows, providing a great place to sit and watch the sunrise over the mountains! 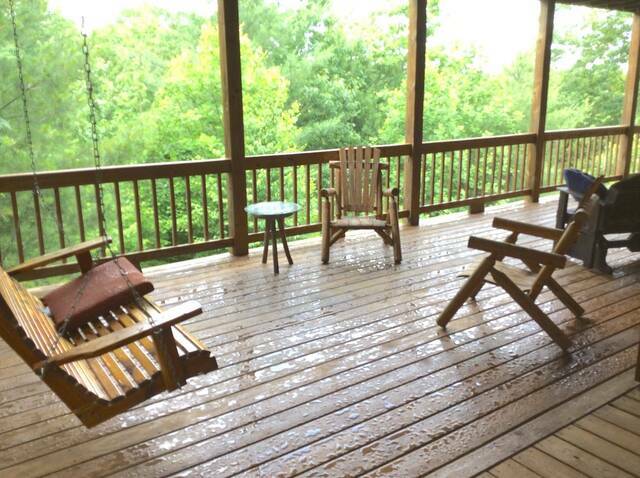 We've visited the Smokies several times and always stay on "the peaceful side". 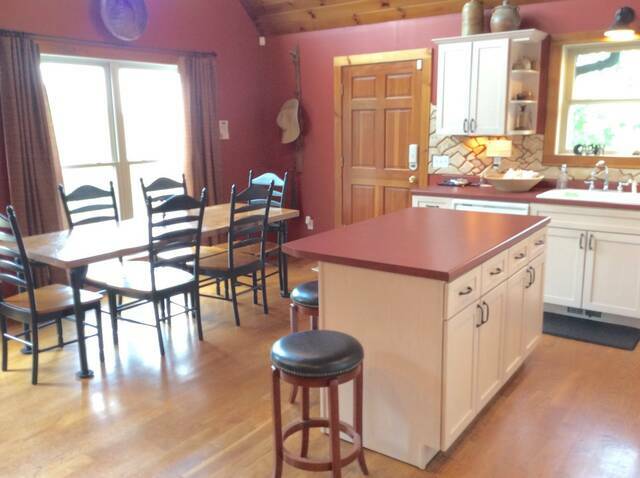 This cabin was in a great location in Townsend, centrally located near the visitors center and in a gated community. There was plenty of space between the other cabins providing us with privacy. The drive up the one way, curvy mountain road to the cabin provided us with great views, and it was easy to get back to the center of town. This was our first time with Great Cabins of the Smokies. Diane was very friendly and helpful in answering questions and assisting us in making our reservations. The check-in and check out process is very easy. We have a long drive in to TN, and when it became evident that traffic would prevent us from checking into the office before closing, Diane was happy to stay after hours to meet us. 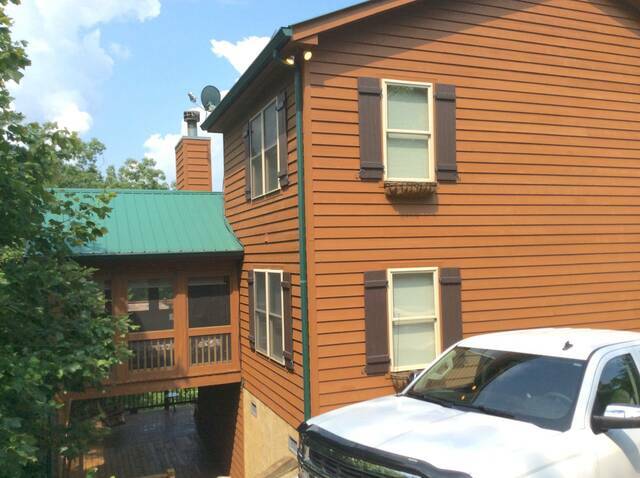 We thoroughly enjoyed our stay at White Cloud and hope to use this as our "home" on future trips to the Smokies. 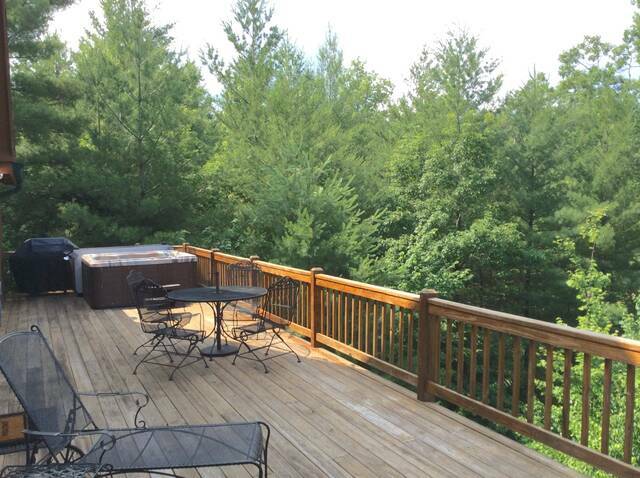 I would highly recommend Great Cabins in the Smokies to anyone. Management Response: Thank you for taking the time to review your stay with us. It was such a pleasure to get to meet y'all at check in. Its people like you that make my job truly enjoyable. We are so glad you had such a wonderful time at White Cloud. Its a great cabin, thats for sure!! Looking forward to having you back again soon!! Management Response: It was a true pleasure having y'all stay with us at White Cloud! Thank you for taking the time to review your stay. Its guests like you that make my job an absolute joy!! Looking forward to seeing you again one day!! 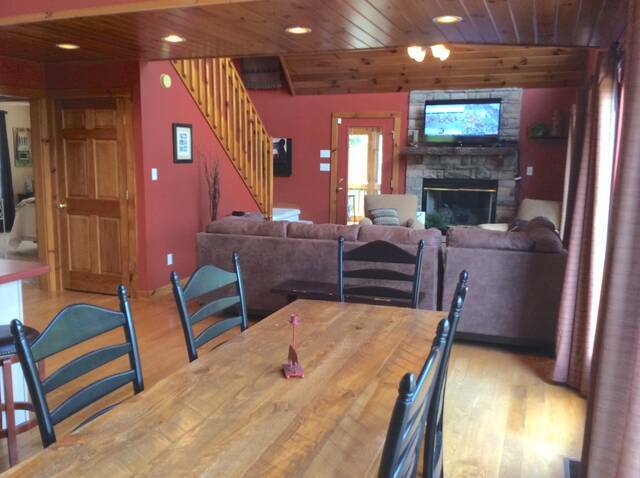 White Cloud is a beautiful cabin and very well furnished and decorated. It has a nice partial view of the mountains, although when the leaves fall it may be a full view. 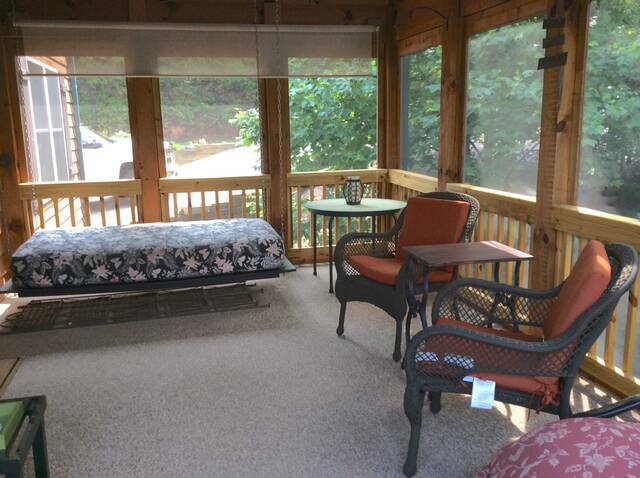 We enjoyed the jacuzzi, and also the screened porch with a sleeping bed. Everything was perfect, but we weren't happy about having to drive to Sevierville to get the cabin key code, as we had already completely paid. It seems they could have just mailed that or sent it by e-mail instead of having guests drive so far out of the way. It was great from the start. Only problem was our stay was too short. 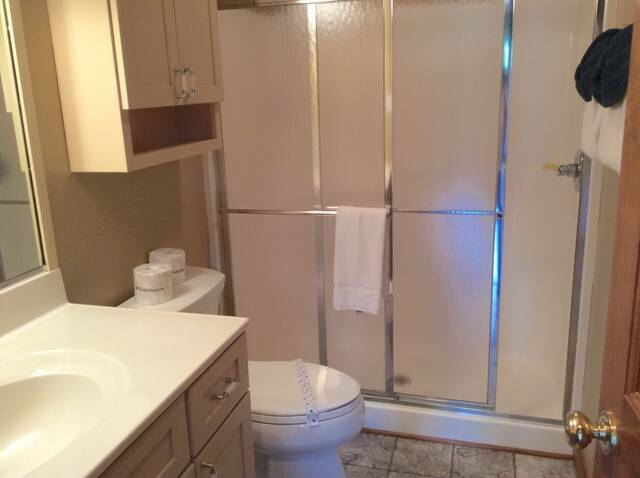 Very quiet location with all the amenities. 6 guys riding bikes, we were able to get to where we wanted to ride , ample parking for 2 4-place trailers and then enjoy a BBQ'd steak dinner. Management Response: It was so nice to meet all of you gentlemen! Glad you had such a great time and safe trip. We would be honored to have y'all stay with us again!! 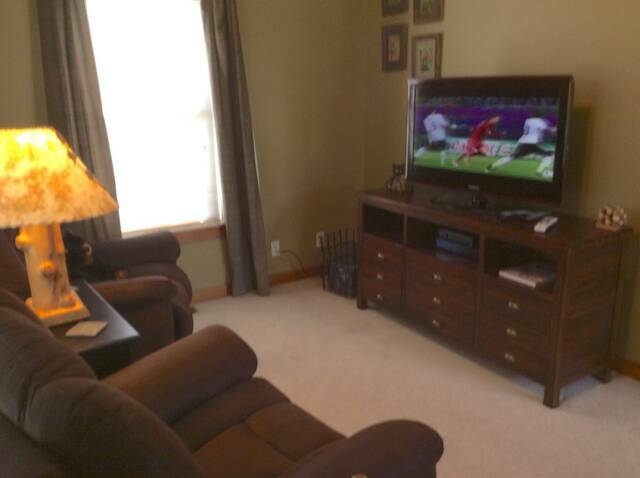 The house was great for our vacation! From the moment we arrived we enjoyed every minute. 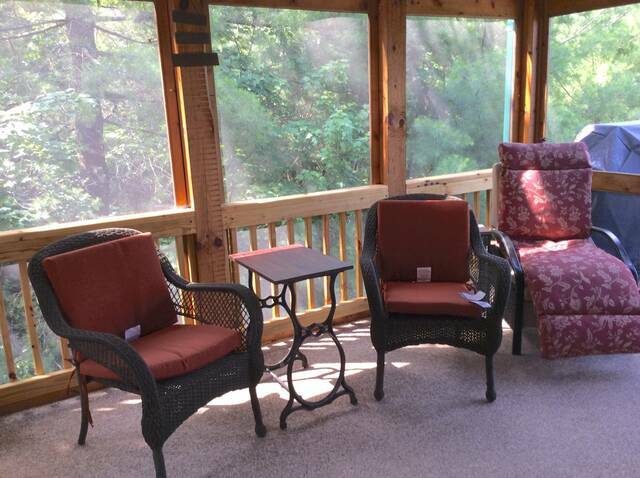 We spent the week enjoying all of the decks and the screened porch. The cabin offered everything we needed for a much needed get-a-way. Loved it! My family had a fabulous time at White Cloud. 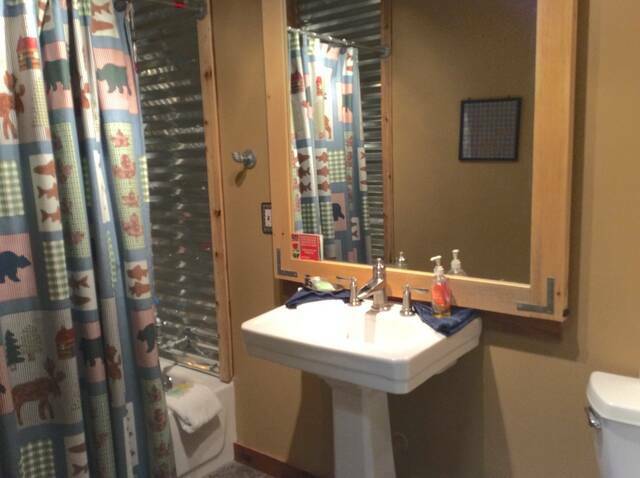 The cabin was beautifully cleaned with thoughtful amenities. 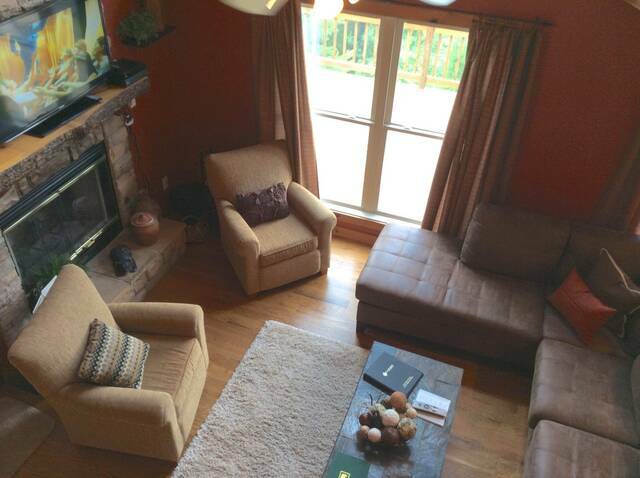 The furnishings were extremely comfortable and perfect to curl up on with a book. The owner thoughtfully had a great supply of books and games. 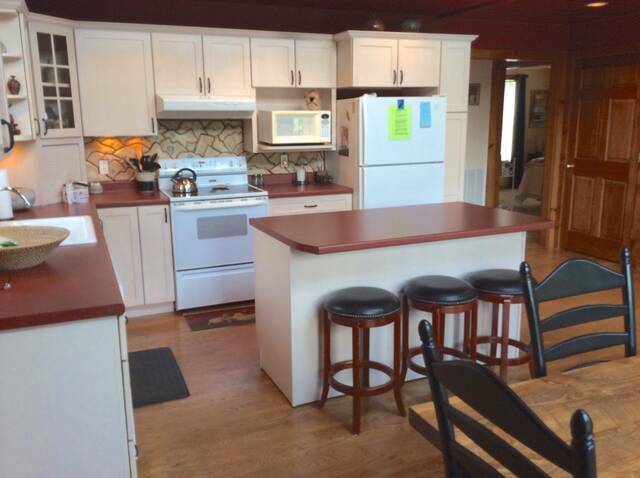 The best parts of the cabin were the decks and kitchen. We enjoyed lovely sunsets after fixing memorable family meals. Thank you for making our family get together so enjoyable! When we walked in, it was so welcoming. I didn't see one dirty thing!! The cabin had everything we needed. The set up of the cabin was great, had a very relaxing atmosphere! 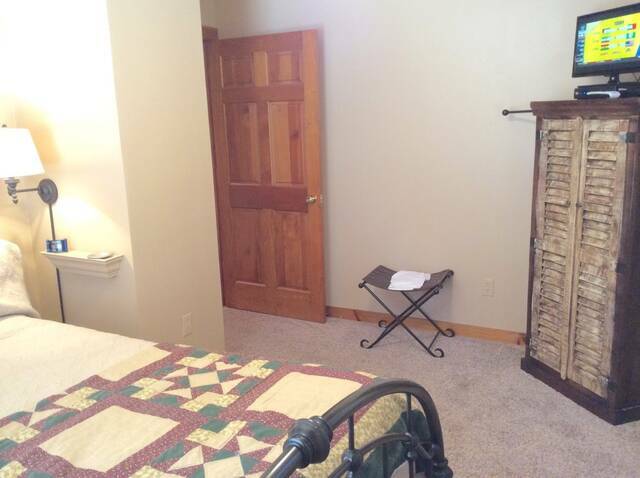 We will definitely rent from Great Cabins again. We had one problem and they fixed the problem ASAP!! Very good company! Thanks for our above and beyond stay! This cabin was a great choice for our family Christmas vacation. Everything was supplied by the owner right down to the decorations and Christmas tree with a few gifts awaiting us. Will certainly stay again! We went to the mountains to see the fall leaves and to visit Cades Cove. When my husband and I arrived, it was late and had started to rain. Our children arrived shortly after and it had begun to lightly snow. When we woke up, it was a winter wonderland. The view of the snow from the lookout in the loft was GORGEOUS. We were basically snowed in for 2 days and then we were able to see the leaves. 2 seasons, one trip. 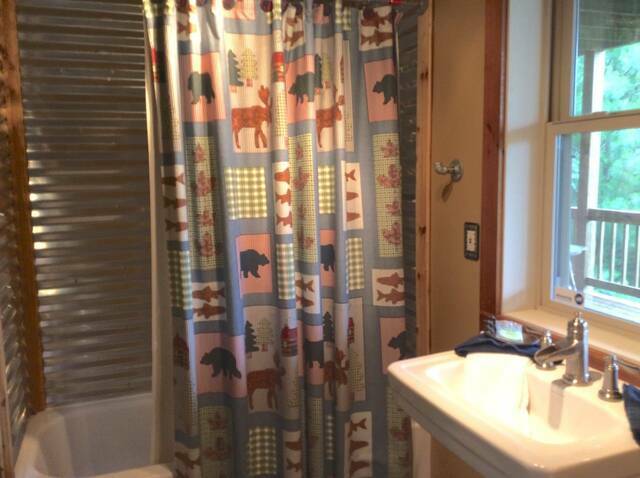 The cabin was very homey and clean. There was a large supply of wood to burn for the fireplace, we loved this. 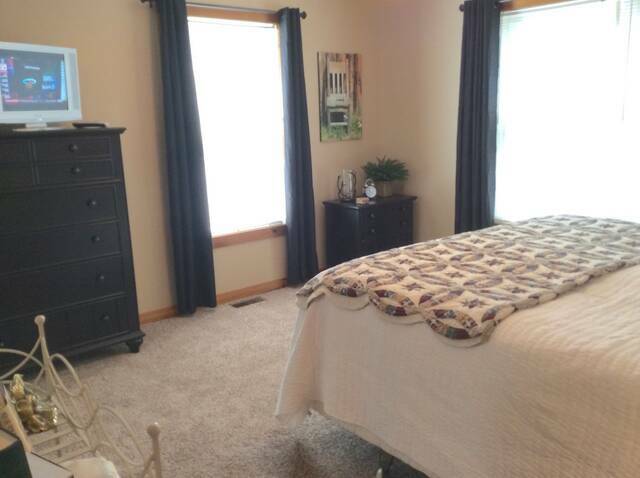 Comfy beds, Lots of room for a family to spread out. 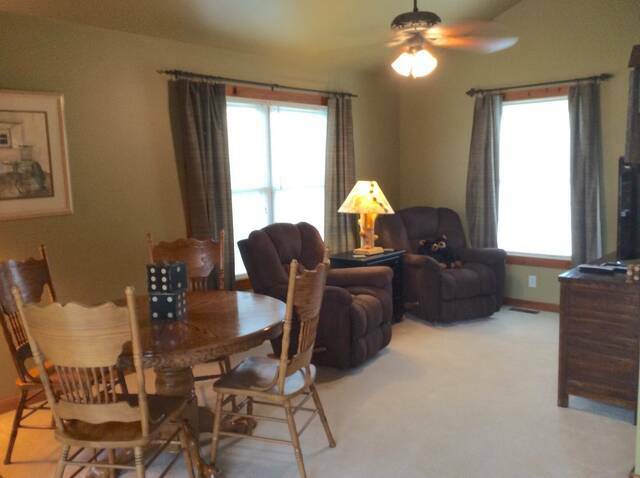 Pretty cabin and very reasonably priced. I loved the small upstairs sitting area. A little hideaway. Thanks! We had an awesome time and would love to return. 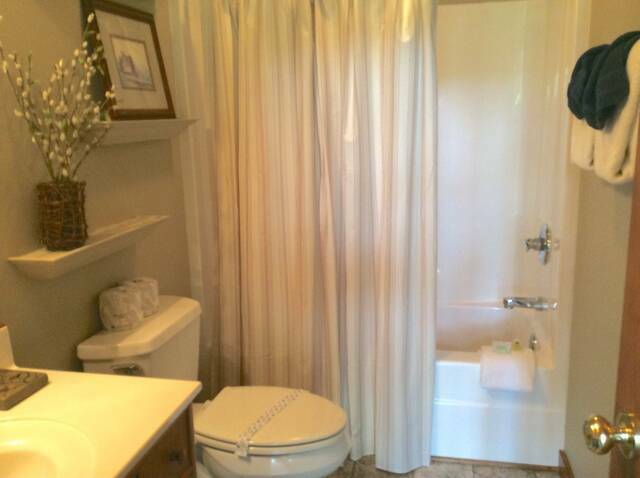 Very private in the midst of nature! Management Response: Wasn't that just beautiful!! Glad you had such a great time and hope to see you again soon! White Cloud is a very nice cabin. Very well appointed. The beds were comfy which is not the case with a lot of places. My young kids had a wonderful time at this cabin. They had board games at the cabin for use. The hot tub was also a big hit. The area the cabin is in is very nice. The community is quiet, the houses are spaced out so no one is really close to each other. It's close to town, but you feel far away. Easy access into the park and Cades Cove. Just an all around great place to stay. 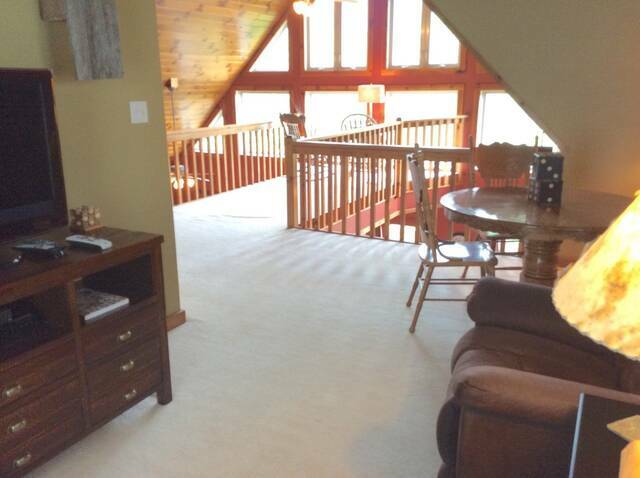 Great cabin - good location in Townsend. Nice views and great staff. We had a wonderful stay at this cabin! Beautifully decorated and stocked with family fun in mind---- loved everything from the books and board games to the starry view from the hot tub in the evenings. 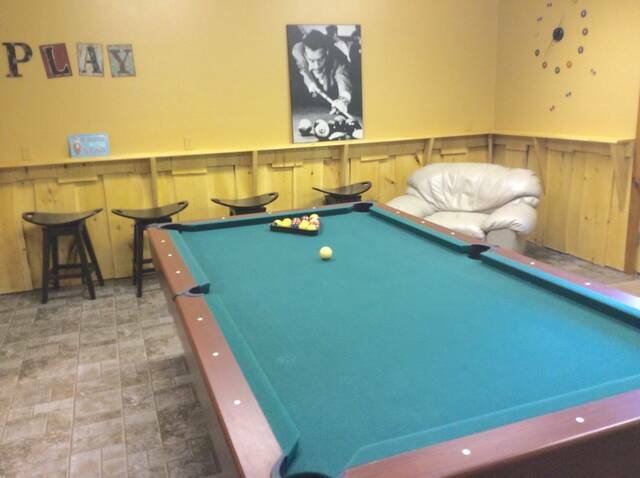 We loved playing pool and darts while getting our Laundry done (great to come home to fewer tasks) on the last night of our stay. The entrance to park trails was close yet we weren't in the middle of the regular park traffic on a high-traffic Fall weekend. Definitely recommend! Management Response: It really is a great quiet location, especially for going into the Smoky Mountain National Park. 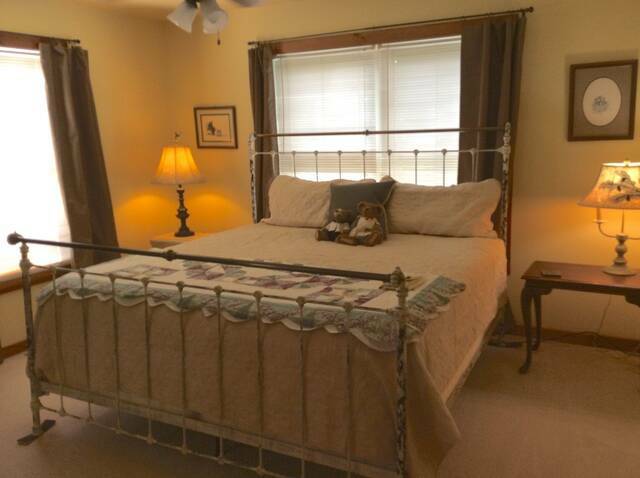 Glad you had a wonderful vacation stay with us! 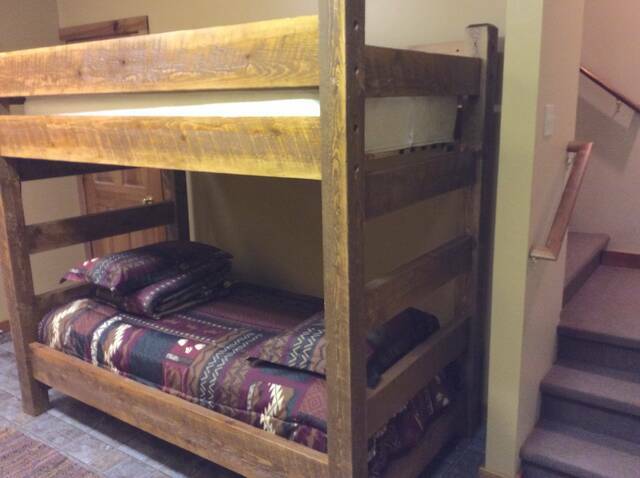 It was decorated very tastefully, very comfortable and well equipped. They thought of everything from grill to mixers. It was roomy and very relaxing and very peaceful.